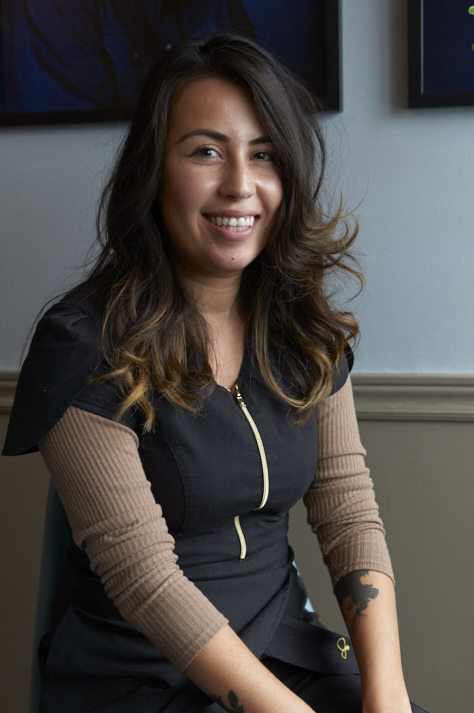 Cecilia has been a part of Word of Mouth Dentistry since 2011, starting as Dr. Montague’s dental assistant and later joining the hygiene team after completing Dental Hygiene school (with honours!). Dentistry and oral health education has always been a passion of Cecilia’s and it shows when caring for patients either in the chair or assisting with questions and concerns. Over the years, she has acquired many skills both in clinical and administrative settings. The patients Cecilia has grown to know and the new patients she continues to meet are the driving force behind her work. In her spare time, you’ll catch Cecilia tutoring dental students and travelling.